Buick automobiles provide classic styling and sturdy, American-made engines that are built to last. 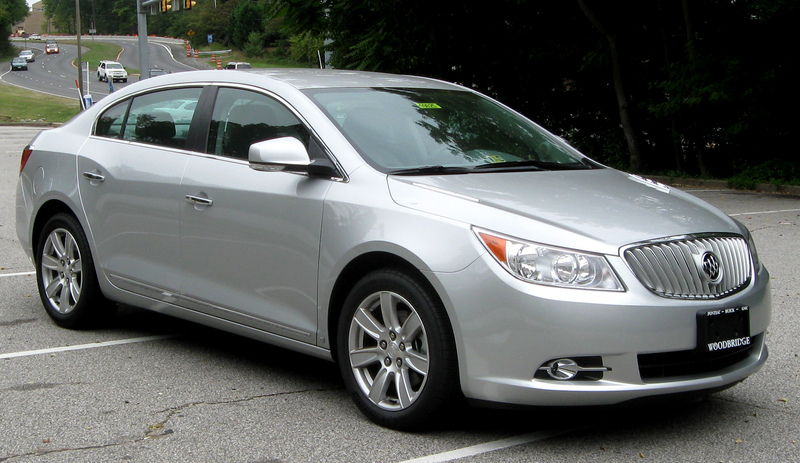 Choose a sedan or four-door from our lot of gently used Buick cars for sale in Alexandria. If Buicks are not what you want to drive, we also offer a superb selection of Mercedes Benz, Volvo, Acura and other high-end sedans, convertibles and sports utility vehicles. We make certain every car we sell is road-ready before we offer for sale on our lot or in our online inventory of cars. We also offer optional warranties that give drivers peace of mind. If you’ve been denied for a car loan elsewhere, don’t fret. Expert Auto makes it super simple to receive approval for a no down payment auto loan. Browse our inventory of quality used Buicks and other cars and trucks, and you’re bound to come across something you like. If you don’t see your dream ride today, check back with us tomorrow. We take trade ins seven days the week, and our inventory changes often. No matter what, Expert Auto always has a splendid assortment of gently used cars, trucks, minivans and sports utility vehicles for sale. Expert Auto offers a number of loan products, one of which is sure to fit your budget. We offer loan options for teachers and students, and loan options for active duty and retired military members. We even approve car loans for first-time car buyers who have no credit history at all. We want to sell you a nice car as much as you want to buy one. We’ve helped a lot of drivers, and we would be happy to help you, too. When you are ready to know more about buying used Buick cars for sale in Alexandria, call Expert Auto at (866)429-0970.